Dr Lenny Salvagno, who led the research at the University of Sheffield, said: 'Distinguishing between the bones of sheep and goats may seem like a purely technical concern, but it’s important to emphasise that these species have played a major role in the history of human societies'. A new technique enabling archaeologists to distinguish between the bones of sheep and goats has been developed by researchers at the University of Sheffield. The methodology, developed by Dr Lenny Salvagno and Dr Umberto Albarella from the University’s Department of Archaeology, could be a vital tool for researchers who study past human societies. 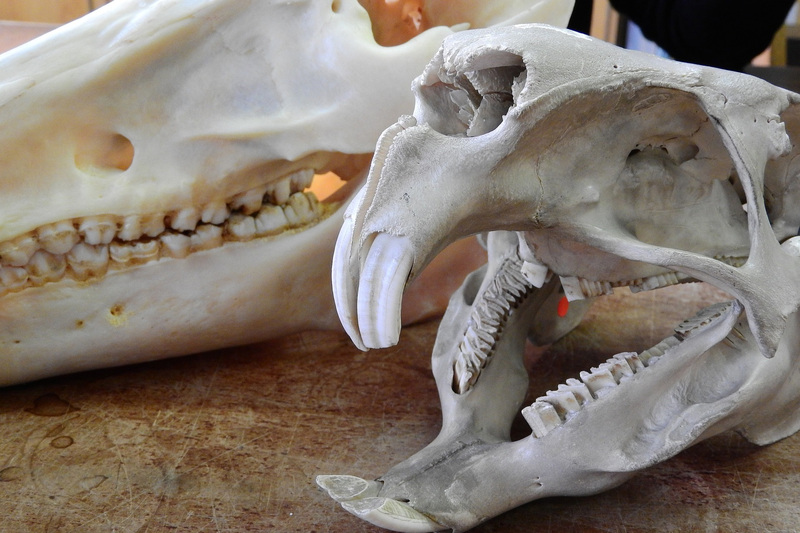 Distinguishing between the bones of sheep and goats is a notorious challenge in zooarchaeology. Both species have played a fundamental role in human history and our current insufficient ability to separate them represents a limitation to our understanding of how humans have lived through the ages. Currently, there are several ways in which archaeologists try to distinguish between the two species. Most of these methods rely on identifying morphological criteria, but these features are rather subjectively assessed, which means correct identification relies heavily on a researcher’s experience and access to appropriate reference collections. Now, the Sheffield-led research team has developed a new methodology based on measurements using a sample of more than 150 skeletons as a basis. This is based on morphometry – the translation of morphological characters into measurements, which are assessed in terms of their relative values. Not only does this method provide an additional tool for the distinction of the two species but, crucially, allows for much greater objectivity as the identification will be backed by metric diagrams that will explain the basis on which identifications were carried out. Dr Lenny Salvagno, who led the research at the University of Sheffield, said: “Distinguishing between the bones of sheep and goats may seem like a purely technical concern, but it’s important to emphasise that these species have played a major role in the history of human societies. The findings strengthen the position of Sheffield’s Department of Archaeology as one of the most respected archaeology departments in Europe, which gives its students access to the latest innovations in the field conducted in a dynamic and vibrant international community.